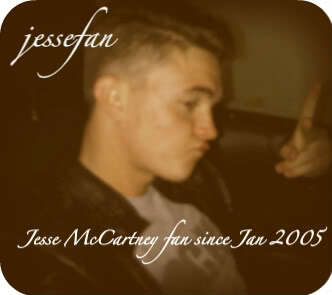 hehe This is funny... Maybe its just me that never saw this but Jesse is cracking me up! haha. Yea, I'd never seen that before either. He's too cute and funny. Thanks for posting. Hahah! This was so funny! This video was so cute!! Jesse is too funny!!! Not see that one before! Thanks for posting!